We visited a prison today and, for obvious reasons, I was not able to take my cell phone. The prison authorities reduced the number of us that could go from two vans loads to eight of us. 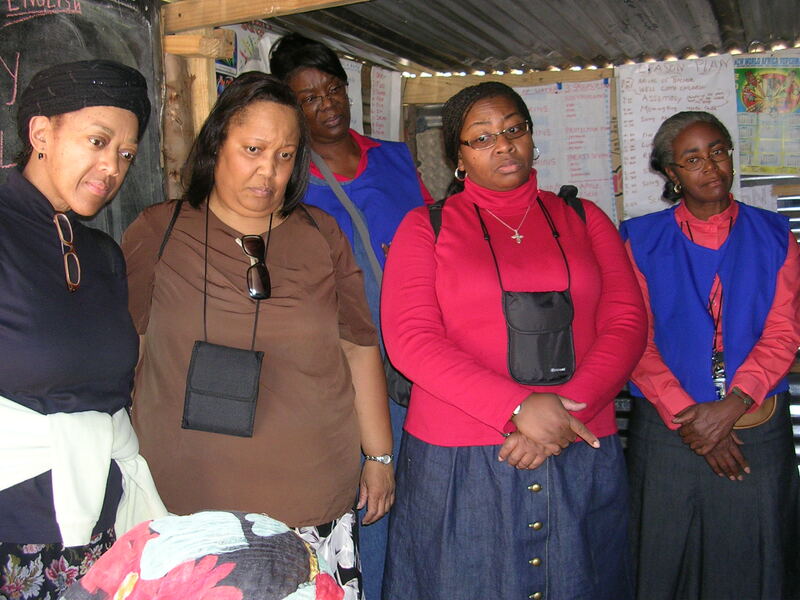 While there, we were able to minister to the women prisoners. They accepted 5 large suitcases filled with underwear, socks, toiletries and books. 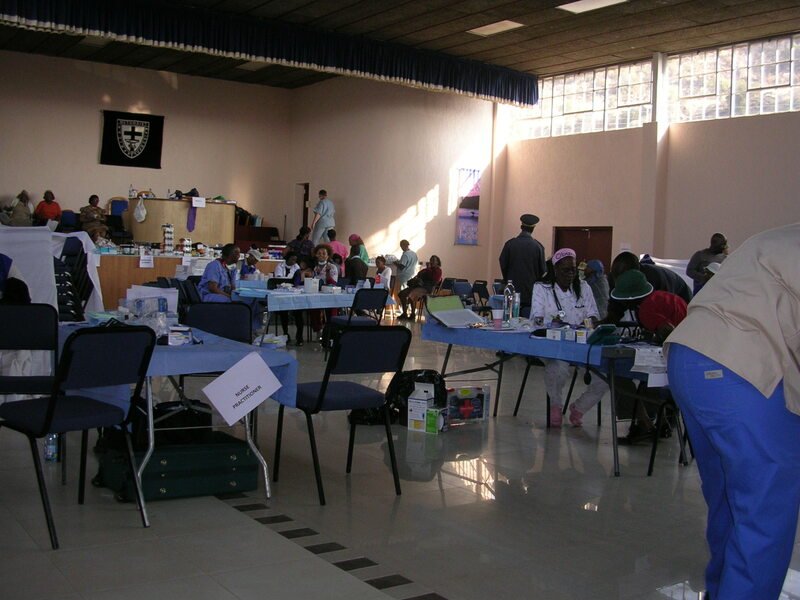 We also setup a clinic in the prison infirmary. 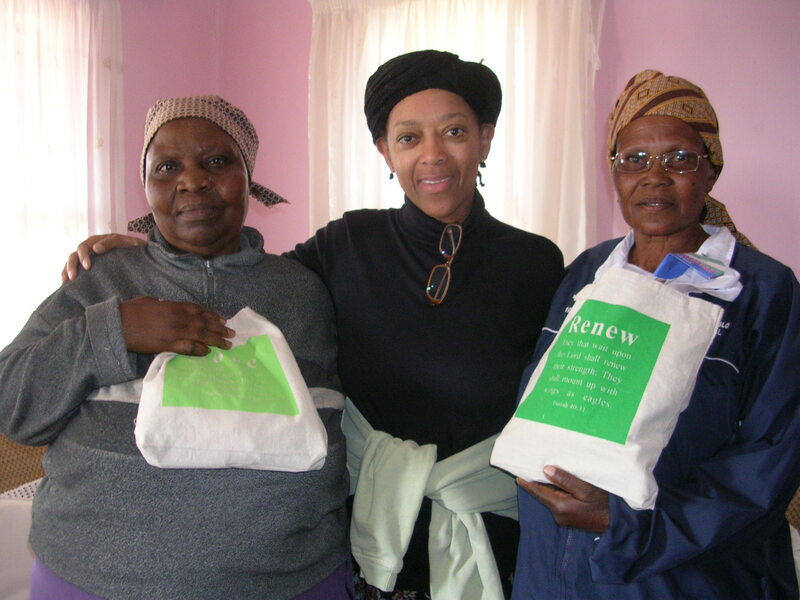 I was able to do health education sessions with the women prisoners. Additionally, we provided gynecological exams, internal medicine, and dental hygiene. A total of 38 women gave their lives to Christ! Praise be to the Lord most high! We officially closed the clinic we’ve been using all week, and opened a hotel clinic to provide similar services to the employees and their families before we left. I am on my way home! We are two days into the work at the clinic. We have been humbled by the vulnerable state in which have we found this great people.The clinical setting was built on a foundation of the love and was made peaceful by the constant prayers and acts of kindness of the prayer & non medical support teams. As a result, not only was medical care provided, the people were also encouraged, offered salvation, and given hope. At the clinic, we were encouraged by the patience of the people and their response to the love in us, which helped us help them. It was a very holistic environment. 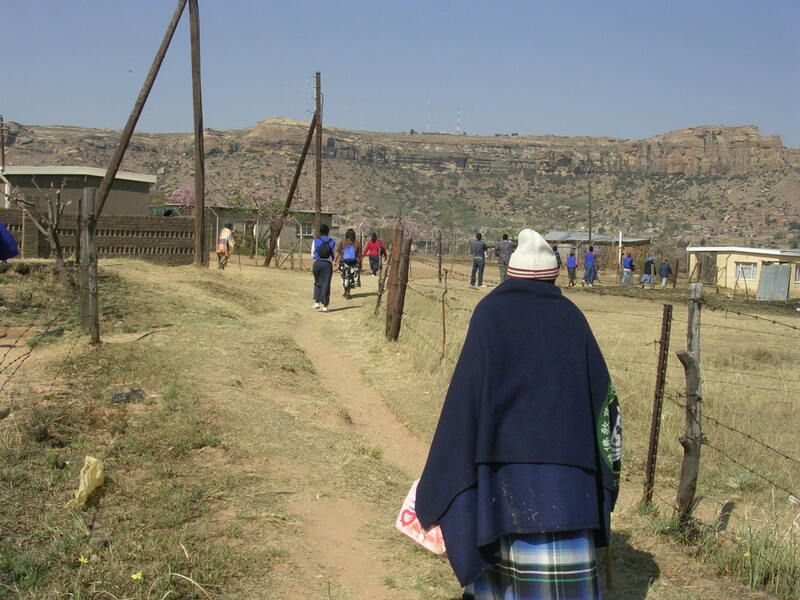 Each day the waiting queue grew as word about the clinic spread deep into the villages of Lesotho. They came from near and far. 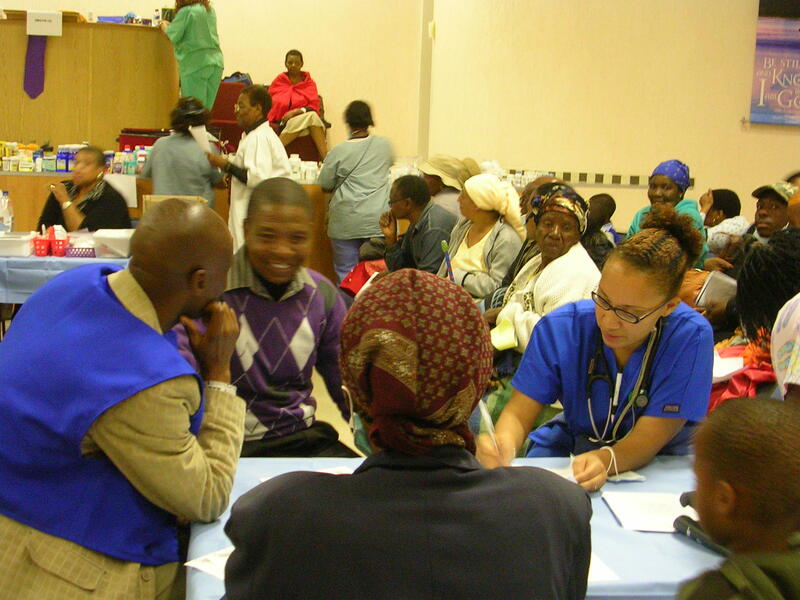 As our ability to manage the wait queue became efficient, the health educators were able to provide group and individual interventions for diabetes management, stress related ailments (hypertension, migraines, insomnia, depression and bereavement), secondary prevention and compliance to treatment. 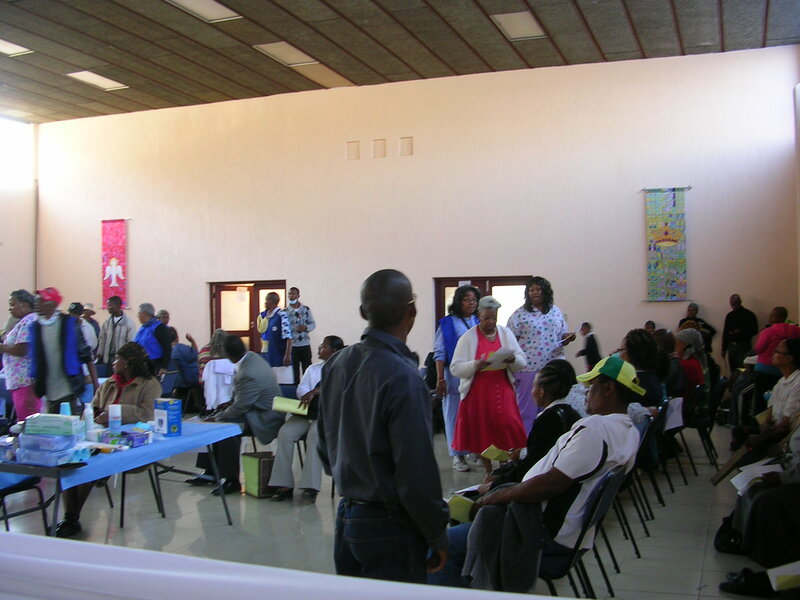 The gynecological (GYN) queue included presentations on breast exams, HIV/AIDS prevention and question & answers about healthy living. 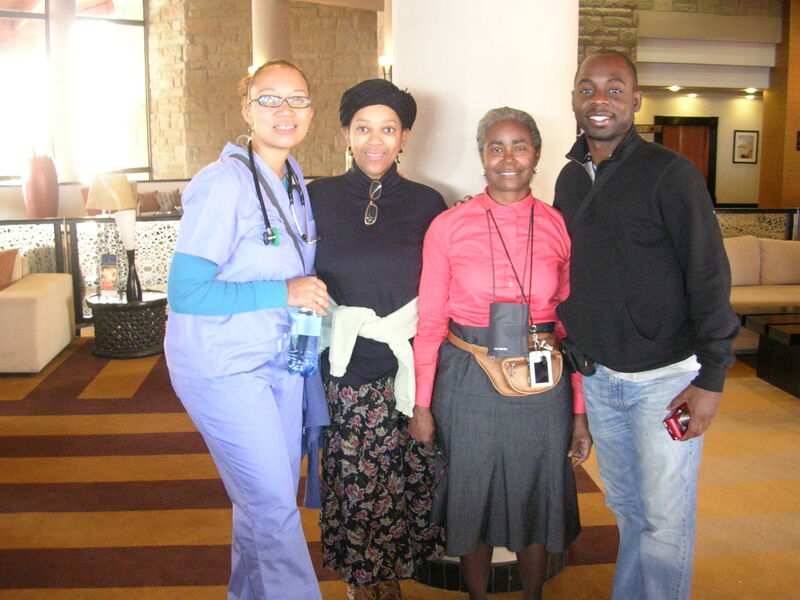 For the first time, I left the medical team and the clinical setting to join the non-medical HIV/AIDs support group. 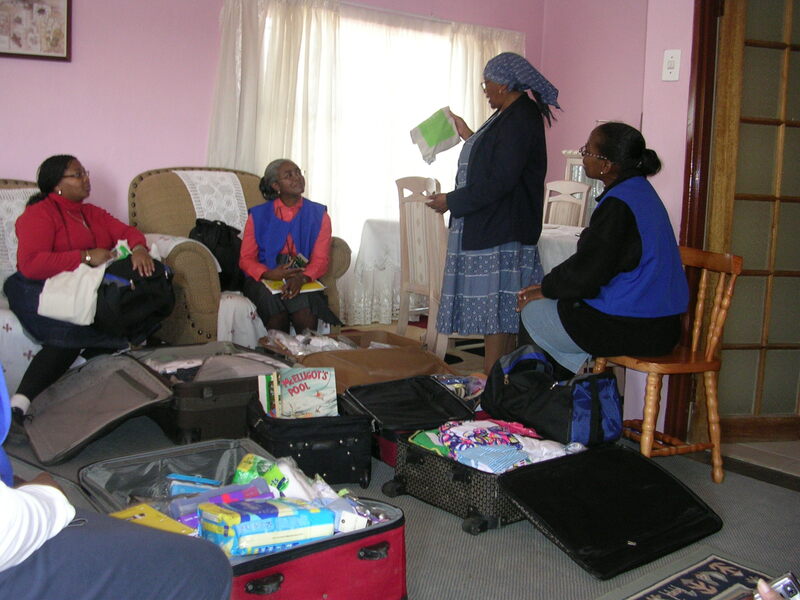 After breakfast, we met with the support group team to sort the gifts we brought to distribute. We traveled several miles on paved roads leading outside the city then entered some very rough dirt roads for the final few miles to the village. 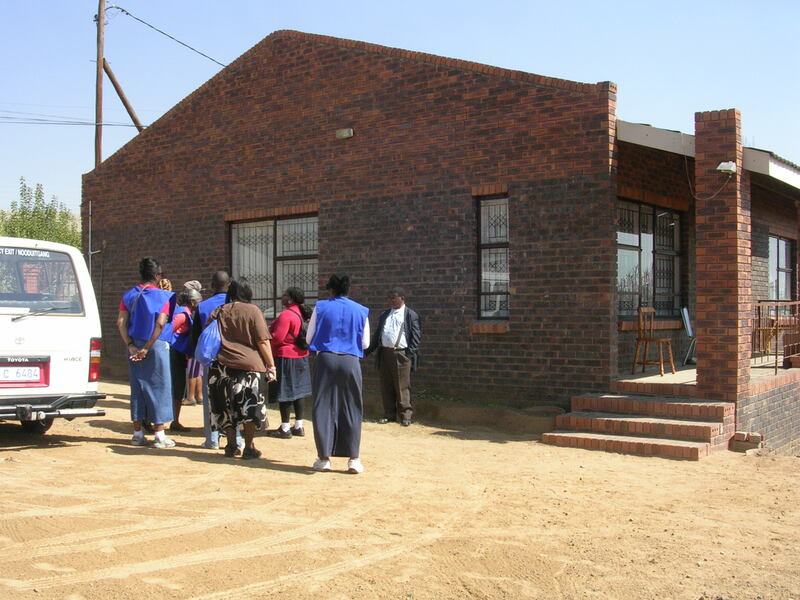 We arrived at the community home, which was a nice one story brick structure. We were amazed to see seniors on the porch. We thought we were coming to see children and teenagers who were displaced from their homes due to parents with HIV. The home was really a support home surrounded by a community of diseased & and economically poor people. We greeted the seniors and the home Director. There were several young children inside. We all went inside. Two of the missionary teams took the children aside to make crafts and play games. The remaining team sat, chatted, shared songs, and prayers with the adults. We discussed what we might do for them. They requested that we visit several of the sick members of the village who were sick and unable to walk. With the Director as our guide & translator, we started out walking the dusty roads of the village. It was remarkably poor. Most houses had no plumbing and many had no electricity. 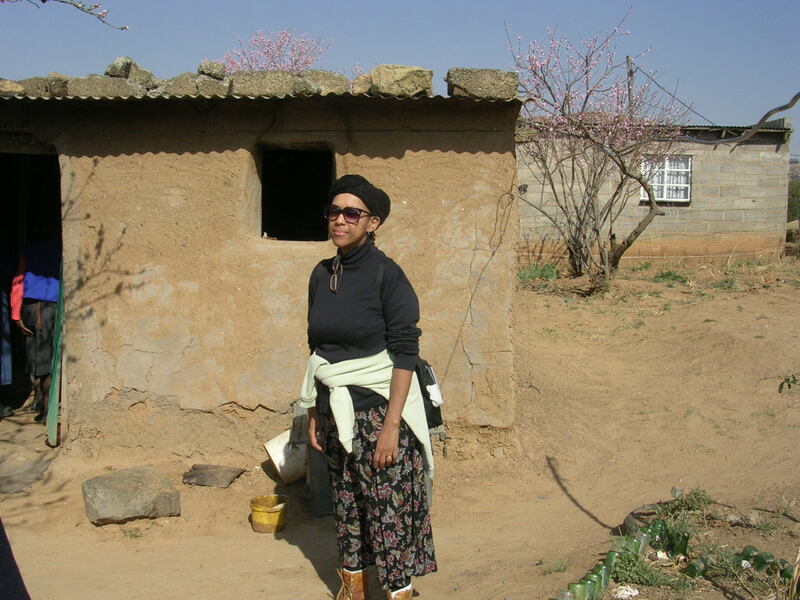 First was the lady in a mud row house. She was bedridden and in much pain as was evident when her caretaker set her up in bed. We were told that she had TB, at which point several of us removed ourselves from her immediate space. We had prayer and left to our next location. The next location was to visit with a stroke victim/amputee–from complications of diabetes. She was beautiful and older. She expressed her delight to see us. She lived in a standalone cottage. There was no plumbing or electricity. The house was filled with the smell of chemicals from the constant use of Sterno candles. We prayed with her and she was encouraged. s her bill. She cannot afford to purchase a coffin for the baby. The missionary team collectively gave enough to cover those bills. Upon closer examination the women had oral thrush, which is yeast infection in the mouth and is a sign of full-blown AIDs. She had not eaten and was traumatized. Next we dropped in on an elementary school. It was one room with a tin roof. The room was smaller than my lovely bedroom at home. There were about 40 well-behaved, adorable children in the place. No desks, no chairs. They were learning English at the time. The teacher drilled them on geography, and math. 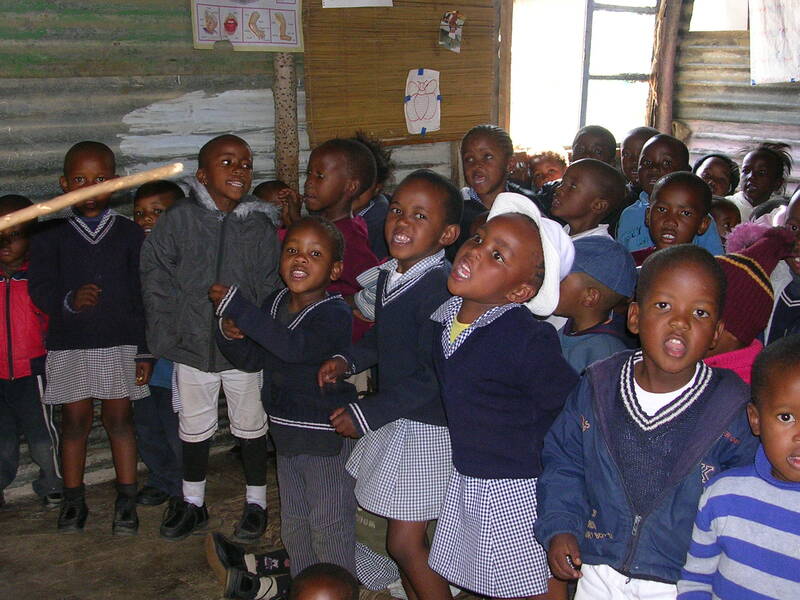 The children sang us a song and we departed. 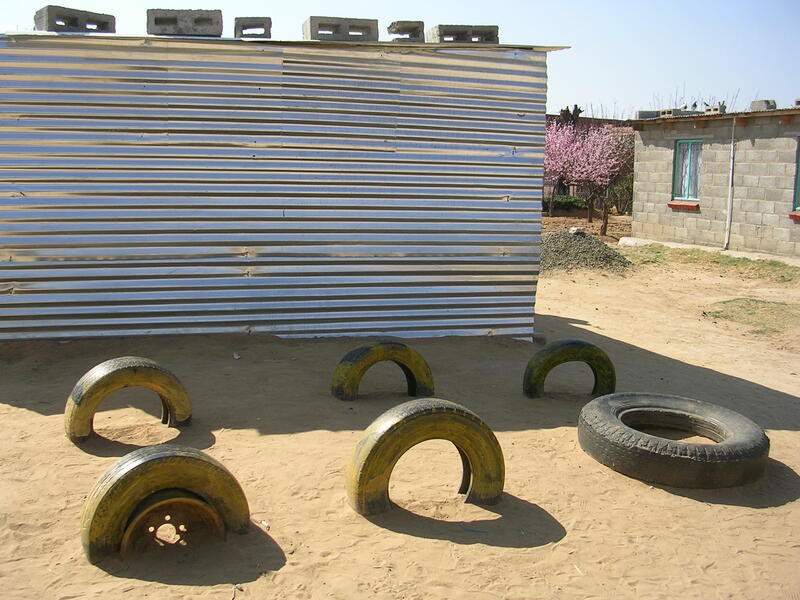 The final home was a mud hut with dirt floor. 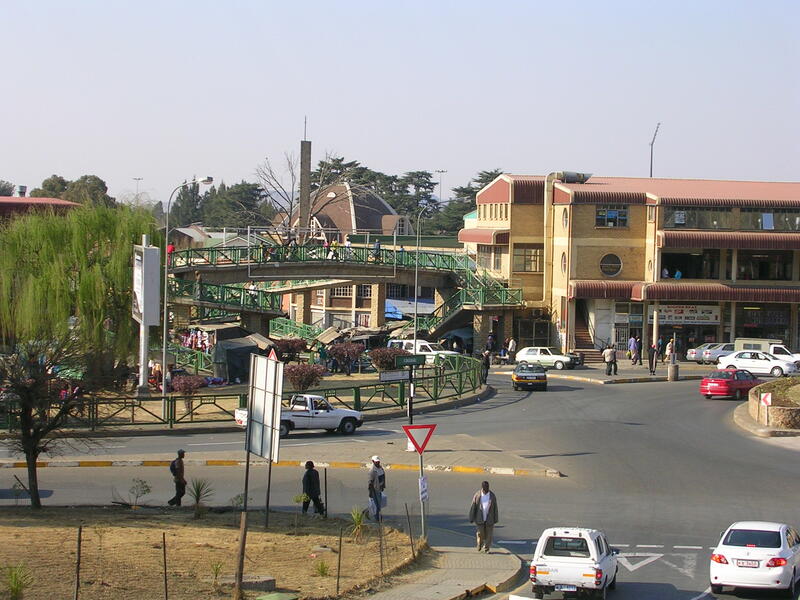 Living there was a 89-year-old mother who is the care-giver for her son who has HIV/AIDS, blind and possibly cancer. She is hearing impaired and has a bad hip. They sleep on the floor (no mattress). He was lying on a sheet, eating a lunch she had prepared. The place was very small. So after speaking some of us waited outside. I wondered how they could have made it during the winter, which can include rain, snow and high winds. We experienced a mixture of emotions from these visits. Needless to say, we will never be the same. As we returned to the group home we came to a beautiful garden that had been planted by the community. It was located strategically next to a brick outhouse. We continued our visit with the group home staff. We presented our gifts, had prayer, and departed for the city. Upon our arrival into the city, we went directly to the medical clinic and pitched in where we could until closing, which was about 7 p.m. The need is so great it would be overwhelming, but for the help of the Lord. I have been taking pictures. However with each passing day, I find myself taking fewer and fewer pictures. This experience for me is not one that prompts the use of a camera. 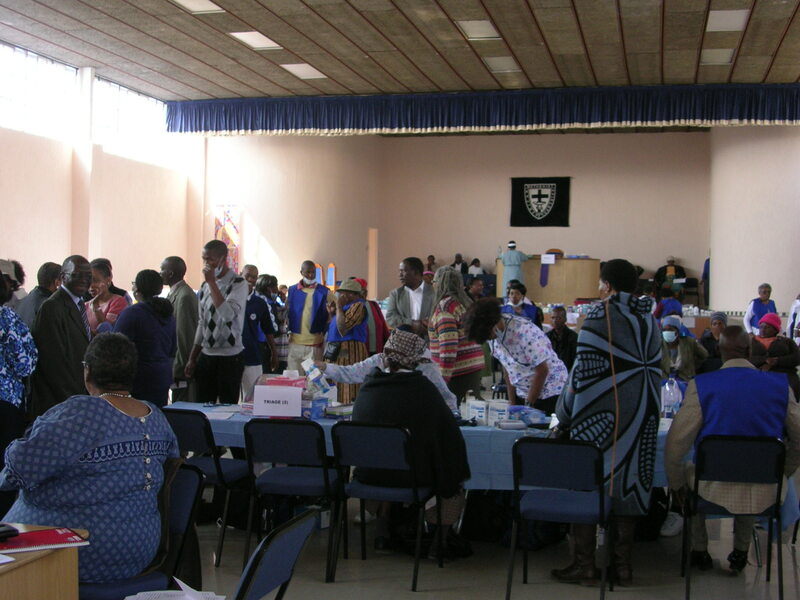 Dr. Surina Ann Jordan has accepted an invitation to join a health/medical mission to the country of Lesotho located in the southern region of Africa. If you would like to make a contribution or sponsor this mission, see details below. The delegation will include medical doctors, nurses, other health professionals, health educators and ministers. This has been a vision of Dr. Jordan’s for many years. The nature of missions according to scripture is that some give and others go. “Until now I have been a giver”, Jordan says. ” This is my opportunity to go”! Thank you, thank you and God Bless!